Welcome home. 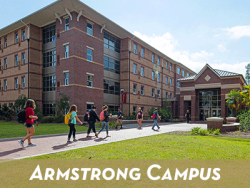 Make the most out of your college experience with University Housing. Research shows that students who live on campus for their first year of college are more successful. 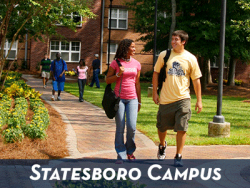 Georgia Southern has a First Year Live-On Requirement so that incoming students experience the many benefits of on-campus living. It’s our goal to foster an environment where students are comfortable, safe and engaged. Staying in a residence hall affords you the opportunity for involvement in residence hall governance, community service and more, as well as opportunities to make lifelong friends. Sleep easy at night knowing that each residence hall is equipped with safety features such as key-card access, locked and bolted doors, panic buttons and emergency call boxes. Every hall has free Wi-Fi and cable television which includes HBO and an HBO GO subscription. Plus, you’ll never have to pay overage fees for utilities! 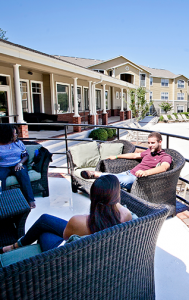 Students who have academic programs or common interests can take advantage of Living Learning Communities or Theme Communities where they will live together in the same residence hall. Resident Directors and Community Leaders are role models and community builders. 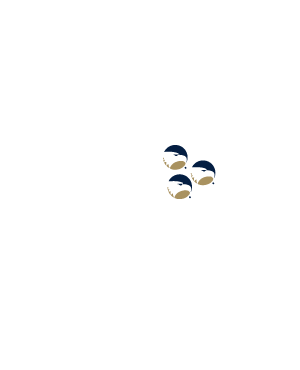 They facilitate activities, mediate conflict resolution and offer additional support as needed. take care of repairs promptly and efficiently.